Beautiful businesses are the future. They are proven to be more attractive to employees, buyers and investors. They are authentic, innovative, profitable and – above all – inspiring. 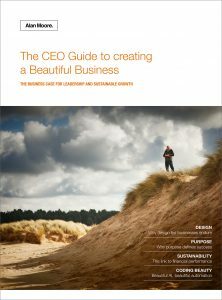 My life’s work is to help businesses discover their own unique beauty.